From time to time we have specials on items for sale or for rent. Be sure to check back here often! 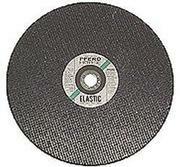 Abrasive Concrete Saw Blade 14"